Rare! 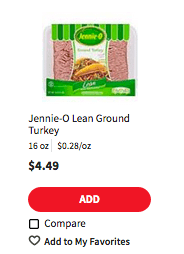 $1.50/1 JENNIE-O Ground Turkey Coupon + Deals at ShopRite, Target & More! 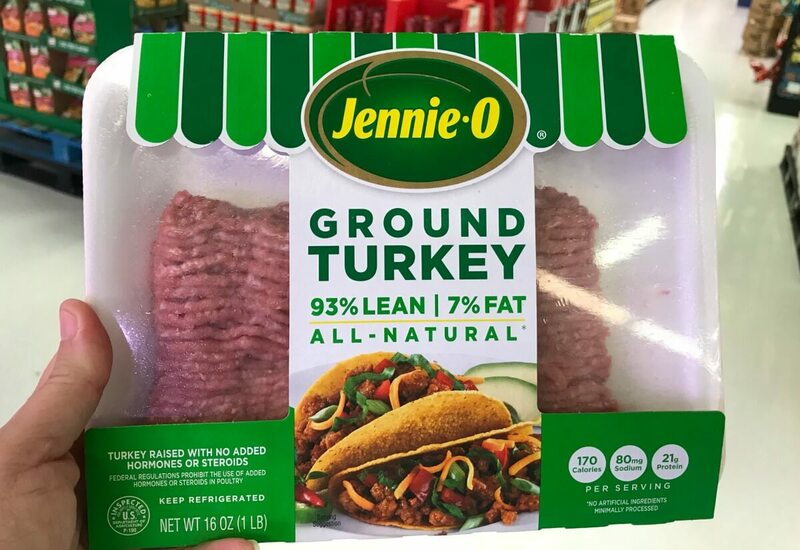 ShopRite sells the Jennie-O Ground Turkey, 16oz for $4.49 making it $2.99 after the coupon. Shutterfly: 50% off Everything + One Free Hard Cover Photo Book Just Pay Shipping! Dixie Paper Plates Just $1.42 at Walgreens!